Supports cancer research projects that bring together pre-clinical and clinical investigators. This work must not be currently funded by other mechanisms external to your cancer center. The purpose of these grants is to develop novel approaches to the prevention, detection and treatment of human cancer that requires collaboration of investigators from both the lab and clinic. The Translational Grant is a $600,000 award paid in $200,000 installments over a three-year period. Ten percent of the grant annually may be used to offset the indirect costs of the project. The project team must have a minimum of two scientists from the same facility, and the team must possess basic and clinical research expertise. 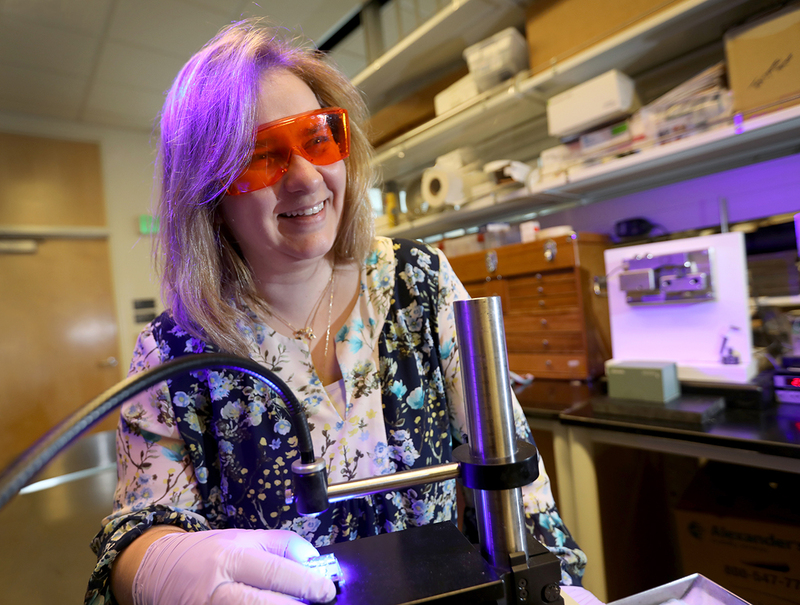 View more (OHSU login required). 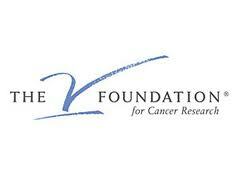 The V Foundation is interested in funding a translational research project in the focus area of bladder cancer. They hope to award a two-year grant in August of 2014, with payments to begin in the late fall of 2014. The grant amount is TBD, but will likely be $300,000 to $400,000 payable over two years. This grant will support a maximum of 10% indirect costs. View more (OHSU login required). If you are interested in applying to either of these funding opportunities, please complete the OHSU Limited Submission Form by Friday, March 28, 2014.